Want it by Wednesday 24th April? Order within 4 days, 12 hours, 31 minutes and choose Royal Mail Tracked 24 Hour at checkout. 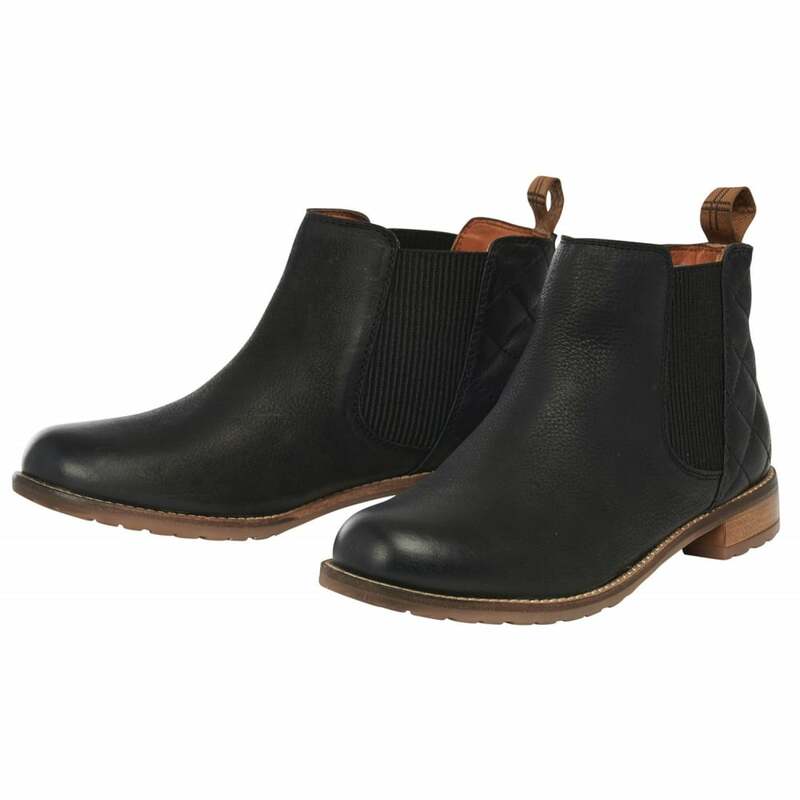 The smart ankle boots have been created in the classic Chelsea style sure to see you through many seasons to come. The branded rubber outer sole adds durability and a fashionable chunky look. Quilted counter and ribbed ankle gussets add texture to these stylish boots, whilst Classic Tartan lining adds a touch of luxe to the inner. Perfect teamed with jeans or dresses for a timeless look.